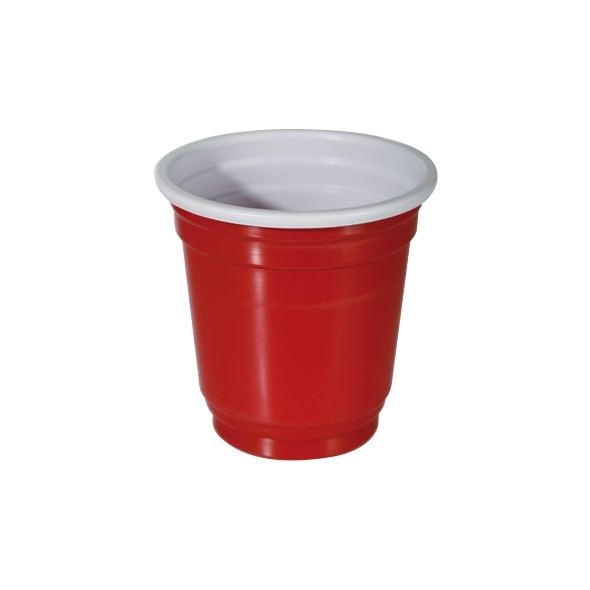 We've all drank alcohol out of the Iconic Red Cup before. They've been at party's since the dawn of time! 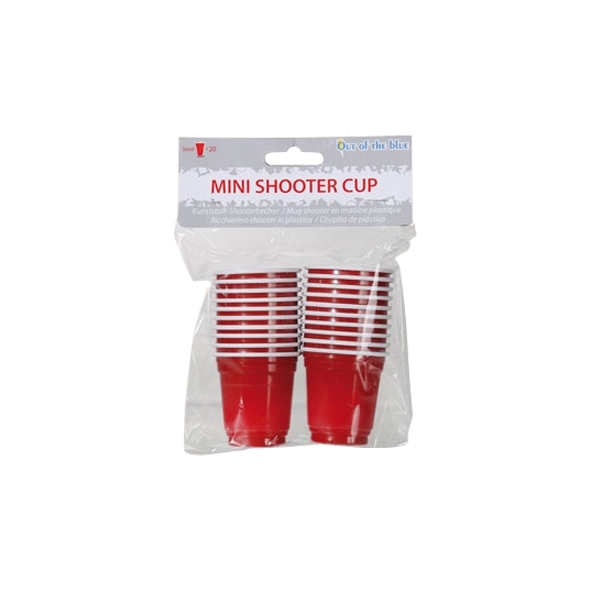 Well now you can enjoy the iconic cup in these amazing, little shot glasses! Let's face it, you can't have a party without shots! 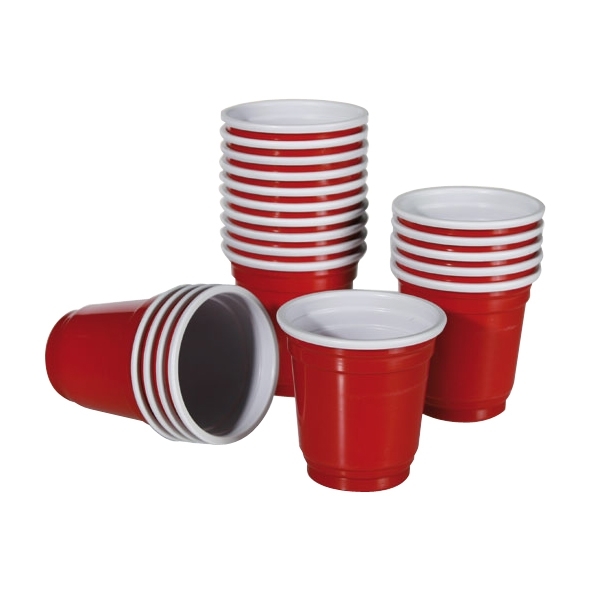 So, with that being said, I would like to introduce you to these awsome Red Shooter Cups! These bad boys are the perfect way to kick start any party! With 20 in the pack, there won't be a shortage on shots at the party. A nd there completely reusable, so you no hve to go wihout shots again! Get yours now and do some shots with your friends.